helps eliminate premature overdrive band failure and is built of 6061-T6 billet aluminum. 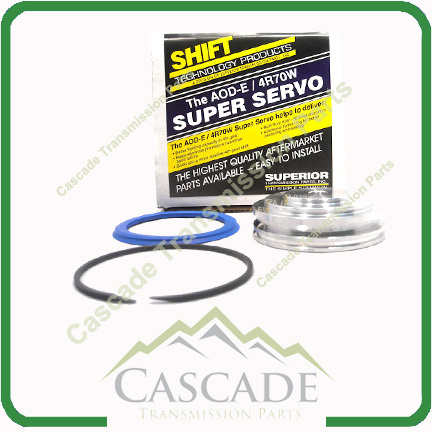 This servo also offers an additional Teflon sealing ring for better centering and sealing along with a high temperature deep groove lip seal. 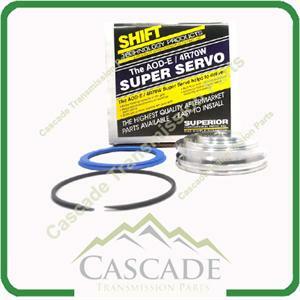 This Repair / Upgrade can be performed with the transmission in the truck.